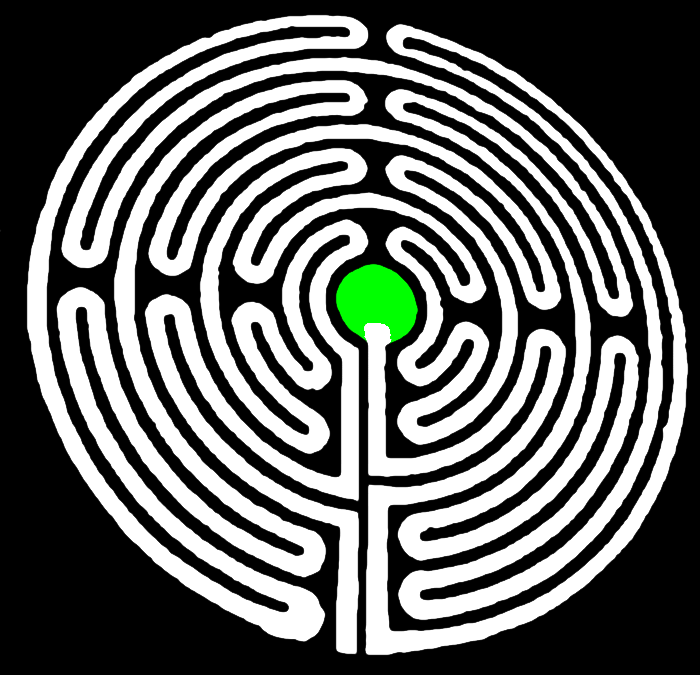 Find your path through the labyrinth. Reach the point marked by stars. Please use latest version of modern browser. Canvas is not supported. Please use modern browser.